Dimensions : 125 x 150 x 95 mm. Reference temperature : 23 ±2 ˚C. Accessories : Carrying Case x 1, Users Manual x 1, Battery x 2 (Installed), Test Leads x 1 pair. 10 mins ON / 15 mins OFF. : Digital LED volt and amp meters. Accuracy: ± 1% ± 3 digits. 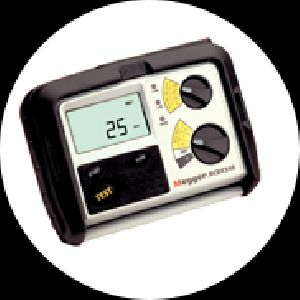 240V ±10%, AC, 50/60Hz. 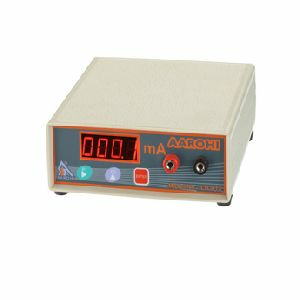 : 4 digit, solid state, time interval measuring system, 5 ranges from .0001 to 9999 seconds. 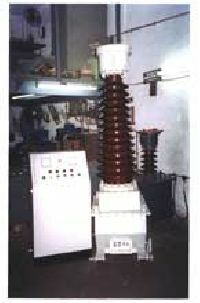 A SET / TEST switch is provided so that the appropriate test current can be set up before the test is actually carried out, and to avoid damage to relay coils by disconnecting the test current after the relay has operated. 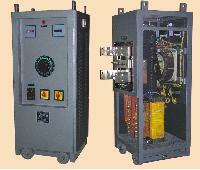 : Sheet metal cabinet powder coated with cover and lifting handles. ±0.5% + 1 count. 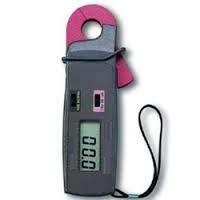 : Timer automatically starts when output is initiated and automatically stops when the device. 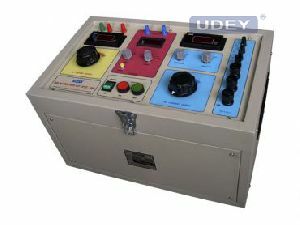 under test operates. Normally open contacts (Potential free) / Normally closed contacts (Potential Free). 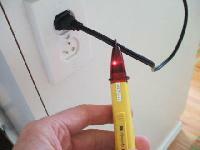 : Cuts off output on operation of device under test. Associated with a diligent professionals and smart packaging facility, we are capable to undertake standard as well as tailored packaging requirements of the clients. 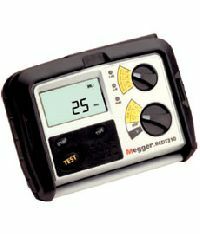 Our pool of experts makes certain that the products are as per the pre-defined quality standards and thus customers' can rely on us. 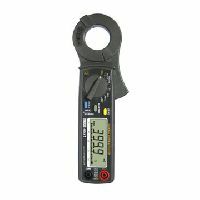 We promote the clamp meters which are the leakage detectors too. 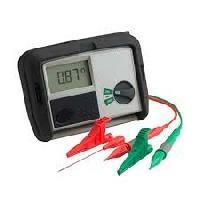 The leakage detectors ranging from 20 mA and above are available from us. 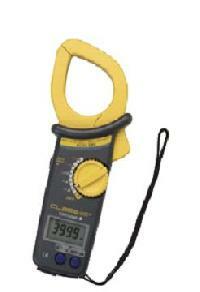 Clamp Meter of 400 A, 600 A 1000A Leakage detector in the electric equipment, Electric Circuit are offered from us. 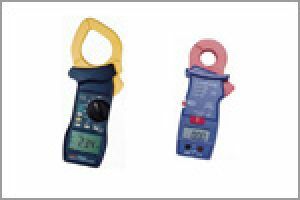 All Measure Technologies Pvt. Ltd. 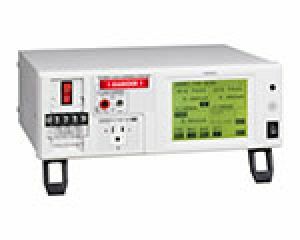 The CTTx2 & CTTx5 are rugged and easy to use current transformer testers, that offer Automatic and Manual testing modes. 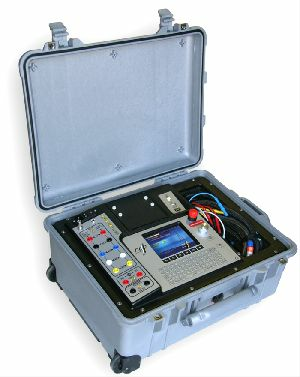 These instruments are designed to deliver fast and reliable measurements. 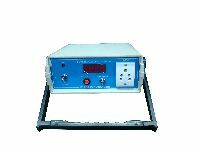 Various parameters of the CT like CT Saturation/Excitation, Knee Point (as per ANSI 10/50IEC 60044, IEEE 30, IEEE 45), Ratio, Polarity, Phase Angle and Burden are tested in a short time. 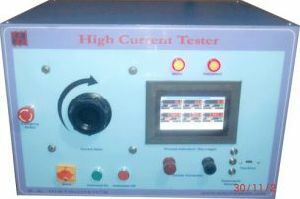 Current transformer testing is an important part of the commissioning and maintenance of power systems. 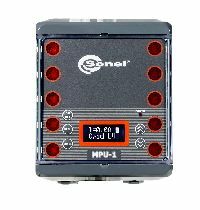 Protective relays can only operate adequately, under normal & fault conditions, if they receive the correct secondary current from the current transformaers. Therefore accurate CT testing to evaluate their performance under all conditions is essential to assure reliable operation of the protection system. Tools Traders Turbhe Pvt. Ltd.